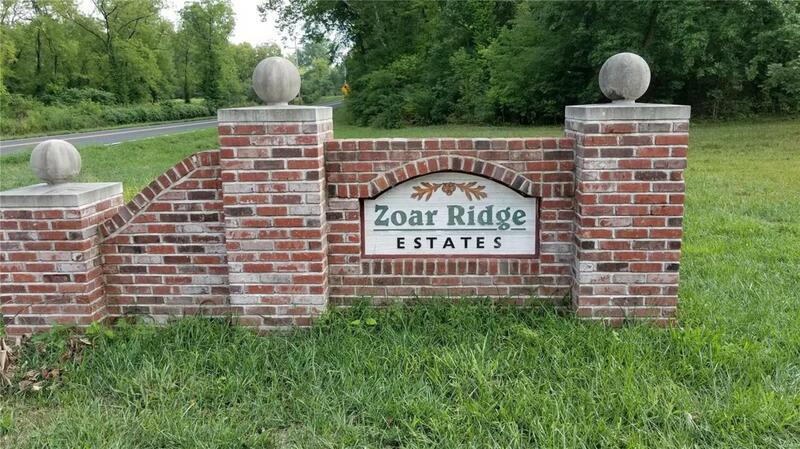 Welcome to Zoar Ridge Estates. 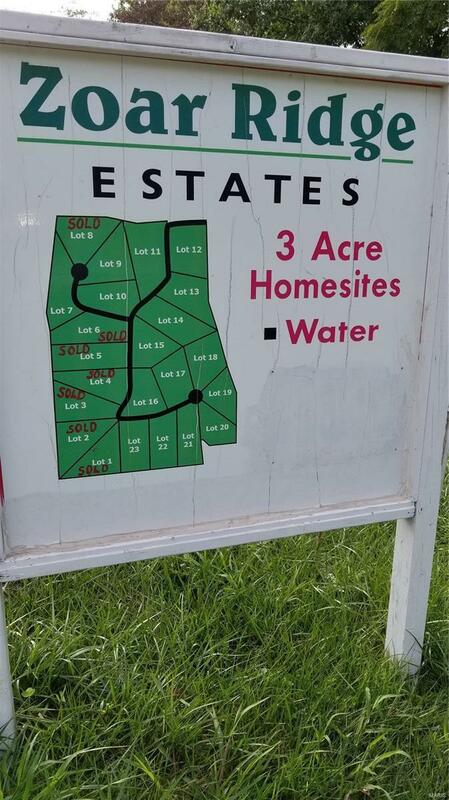 This is a private Lincoln County Subdivision nestled among mature trees just south of Troy along Hwy J and south of Hwy U. Subdivision has 23 building lots for Single Family homes on 3 acre parcels. Each home is on a shared subdivision well and has underground Electricity. Recorded covenants for your home value protection include: 1800sf minimum on ranch style homes & 2300sf minimum for 2-story homes. No earth-contact or manufactured homes allowed. Outbuildings are allowed with Trustee approval. Your choice of Builder. 200 Jabin Farm Court is located in a cul-de-sac and is a wider lot with secluded privacy and quick access to Hwy J. Excellent location to build your dream home. Beautiful Deer and wildlife present.